Lensmangops Pictures | Lensmangops Pictures is all about brimming, overflowing ideas! Come and watch us realize our dreams!…In turn, begin to realize yours! Lensmangops Pictures is all about brimming, overflowing ideas! Come and watch us realize our dreams!…In turn, begin to realize yours! “It is not the Destination but the Journey that counts” – True to this, is the journey of Lensmangops Pictures till date. Since 2008 this has been the most enriching and an incredible journey for us. To mark our 5th year of existence comes the 1000 Likes of our LGP Facebook page. Another feather to LGP’s cap )) Kudos team! We are reaching each milestone slowly and steadily. 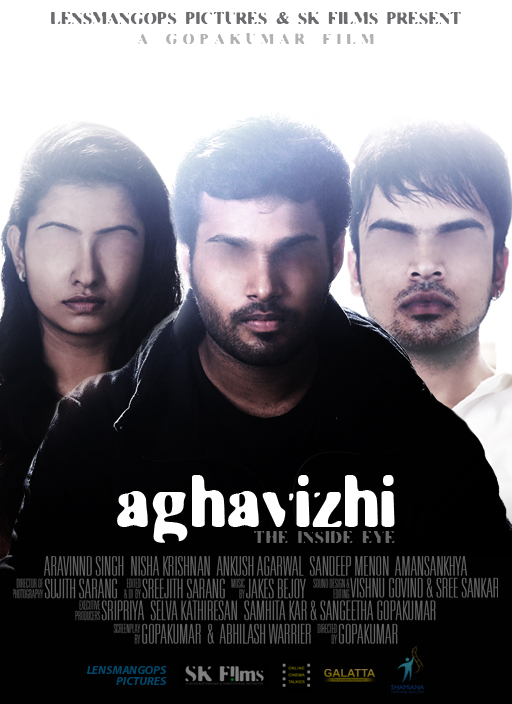 After an amazing magical journey with our “Maayasiragu (the magical wing)”, Lensmangops Pictures is now back with its next short film “Aghavizhi (the inside eye)” in association with SK Films. Maayasiragu, true to its name, has been spreading its magical wings wide and far. But, yesterday it took us completely by surprise. We were blessed with a rare opportunity to meet one of the veterans of our film industry Mr.Balu Mahendra sir. Thanks to one of his students “Mani Sekar” from ‘Balu Mahendra Cinema Pattarai’ whom we met @ Bangalore Short Film Festival, for getting us this memorable moment! Lensmangops Pictures proudly announces the launch of its second short film ‘The Ballad of the Waves‘. Director/Editor/Background score: Gopakumar; Writer: Gopakumar & Guru; Cinematographer: Prabhu Prasad; Music (Title Track): Sanjeev T Cast: Berkin,Guru,Maheswaran,Ramesh,Vivek,Sunil; Genre: Drama 30mts. Enjoy the film and share your feedback. Thanks much! 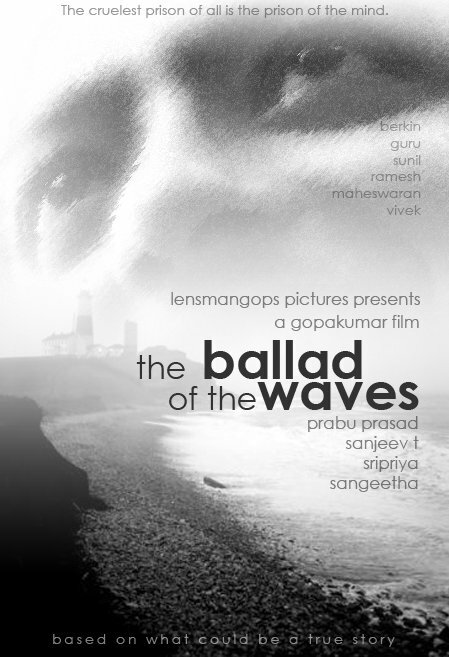 Here comes the much awaited ‘trailer’ launch of ‘The Ballad of the Waves’ from Lensmangops Pictures. We cannot choose our family. …but we can most definitely choose our friends. The ballad of friendship needs nurture and care. Egoism has no place in it. 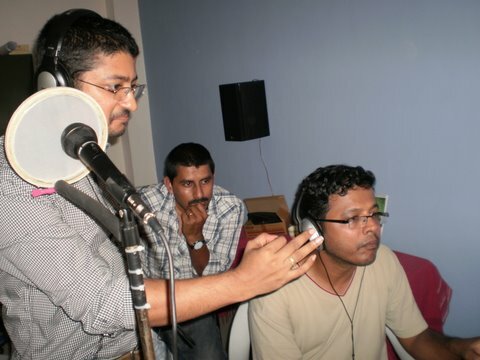 ‘Lights-Camera-Action‘ was the year-ending slogan for the Lensmangops team : Gops and Prabhu ensured an action-filled year ending… and now, it’s not long before we have a nice new year treat for all of you! The Ballad of the Waves… Coming soon, very soon! Aren’t we pleased to say that the work is on for our next venture : Drama, Romance, Thriller, Comedy??? What will it be?? Keep thinking…we will be back soon to resolve this puzzle. Yet another feather to our cap! Gurinder Khera, owner of a Short Film portal “Intellect-Ideas Films” made us proud by adding ’11:30 PM Camp Road’ to his collection. Thanks Gurinder! Following the rave reviews that our movie has generated from all of you, our audience, we have some more exciting news to share! 11:30 Camp Road was nominated by a fan for the “California Short Film Festival”, in the Foreign Language category. We’ve already got a 5 * rating. It being just the initial stage of the competition, this recognition and appreciation is a thunderous appluase in itself! Lensmangops Pictures is proud to begin its endeavor in the entertainment world with “11:30 PM, Camp Road”, a 15 mts short film. Synopsis: Set on the events of one day in the lives of three men, “11:30 pm Camp Road” is a passionate tale of friendship and vengeance. 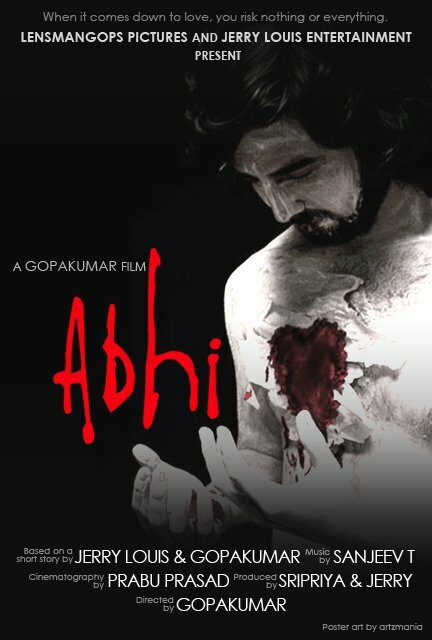 The story revolves around the bonding between Mahesh and Prabu, two friends who mean the world to each other, and the circumstances that arise on that fateful night. The night that brings Vivek into their lives…Within the span of that one night, when the need for revenge makes its presence felt, their lives take a complete turn. – OR – from any of the links below. 1.2 A Lifetime Experience: Rare & Precious Moments! Your Choice for the Next Short Film?